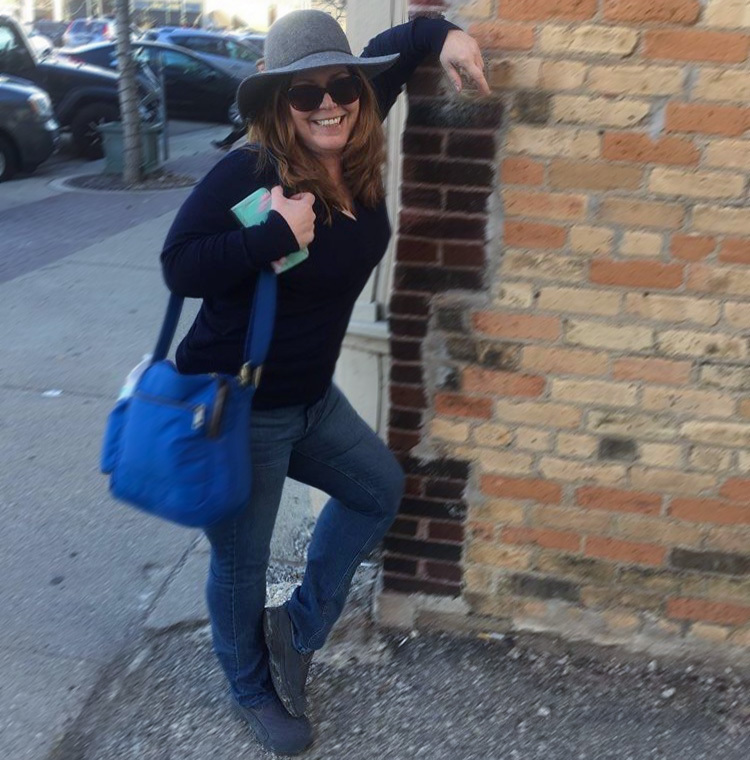 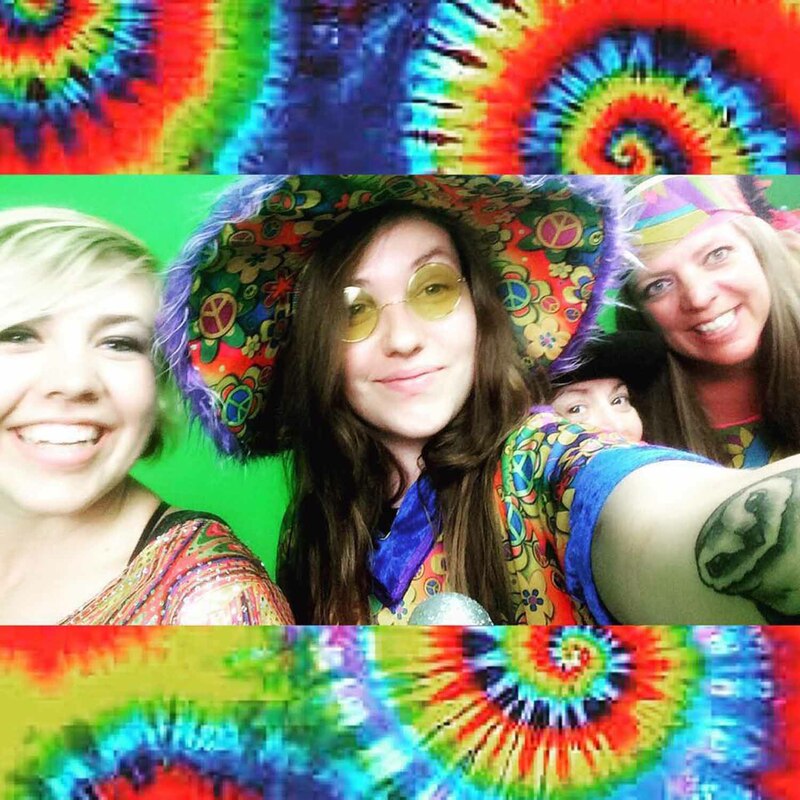 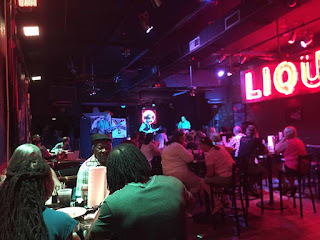 My trip to Memphis with my friends was a very full one, and we were enjoying it all. 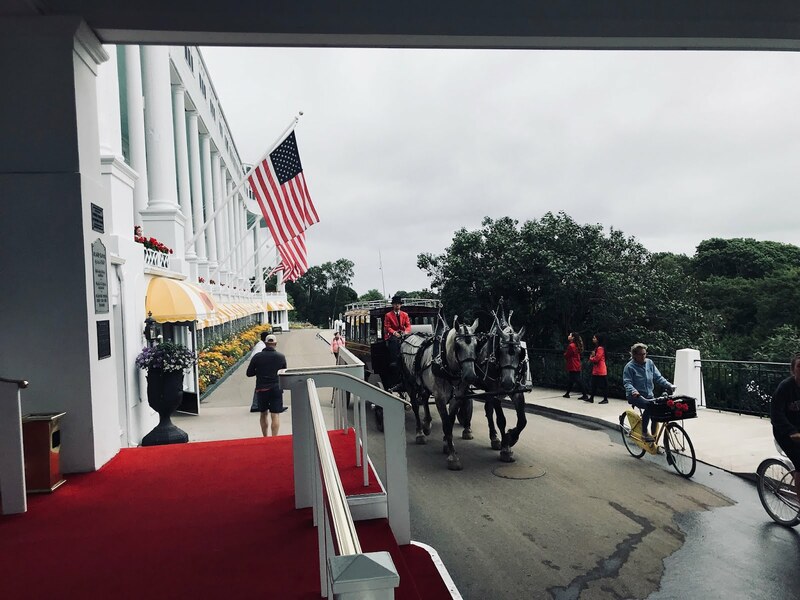 On day three, we were up bright and early to pack up and check out of the Madison Hotel. We had enjoyed our stay, but we’d be checking into Big Cypress Lodge in the afternoon for a completely different atmosphere. Although the bakery was a bit out of the city, I had received a tip that it was well worth the trip and it certainly was. 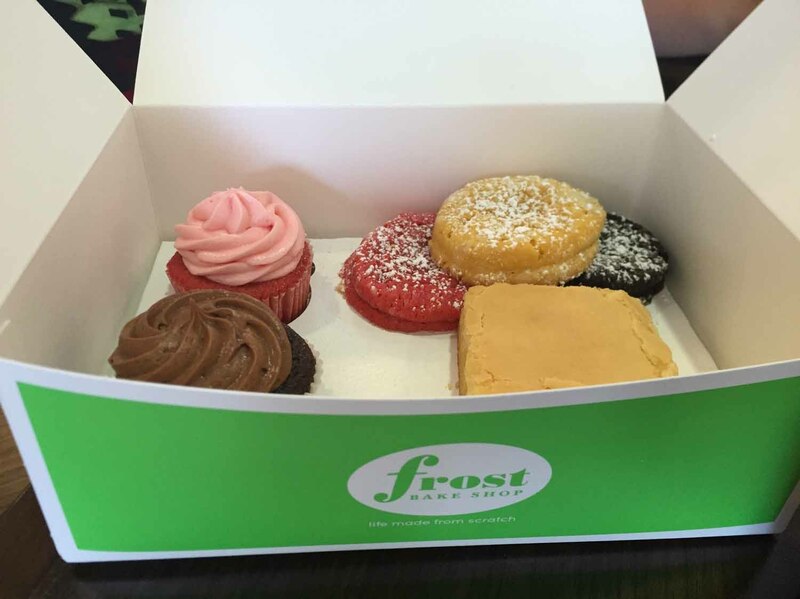 Frost Bake Shop provides cheesecakes to William Sonoma and also makes cupcakes, pies, and other baked goods that are loved all over Memphis. 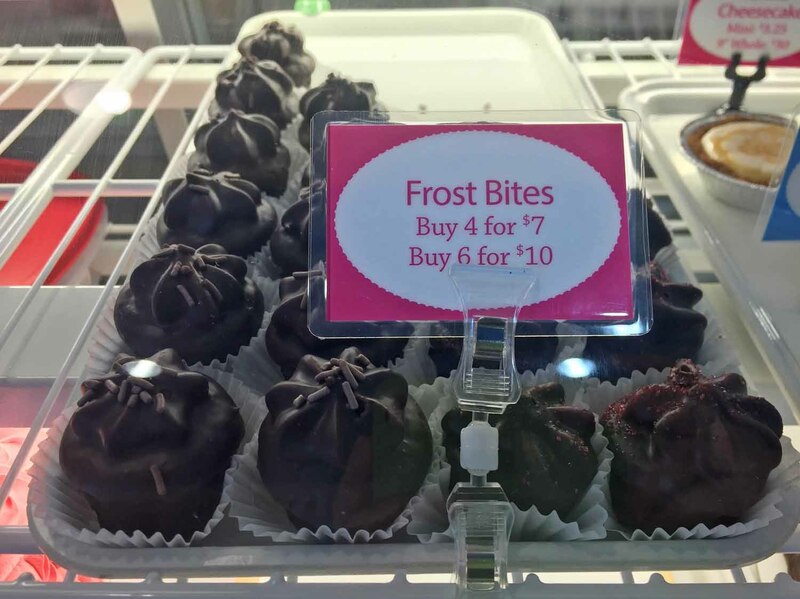 We were able to sample all types of goodies, including their top sellers – Gooey Butter Cookies and the Memphis Cream Cupcake. I didn’t leave without also tasting the delicious cheesecake and taking a box full of goodies to go. Our next stop was yet another memorable Memphis attraction, Stax Museum of American Soul Music . 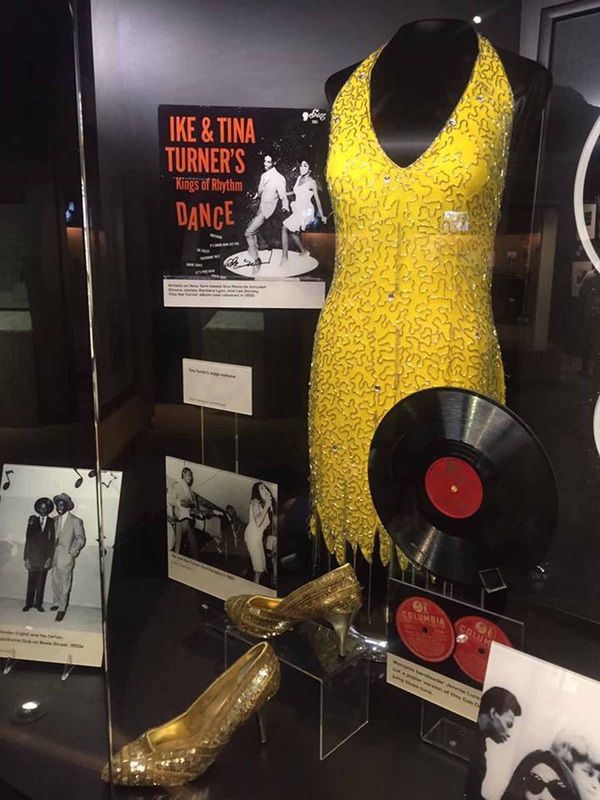 It’s located on the site of the original Stax Records, which was also the home of the Stax Recording Studio. 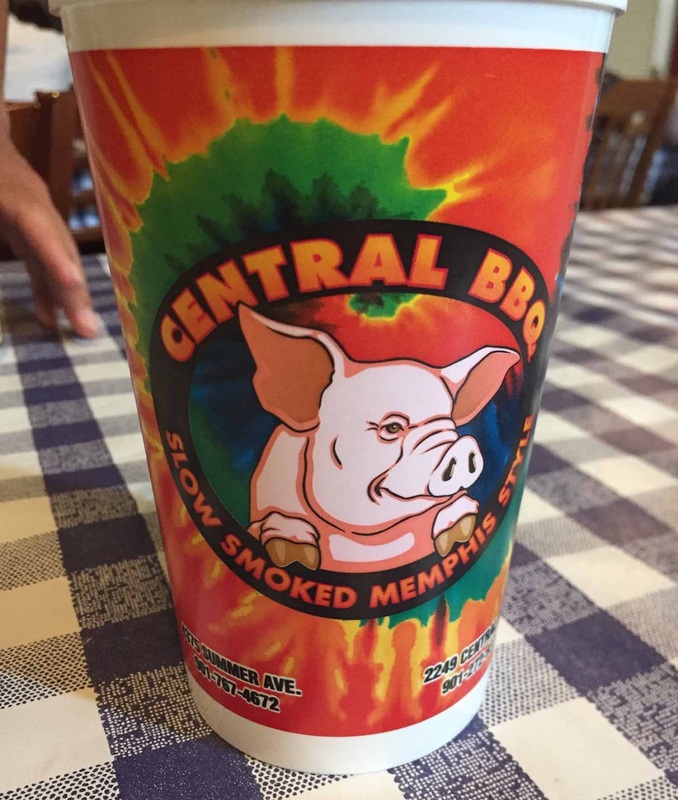 After Stax, we were hungry and ready to finally try some Memphis barbecue. Central BBQ was recommended and we headed there. We ate some great barbecue nachos and pulled pork, their specialty. 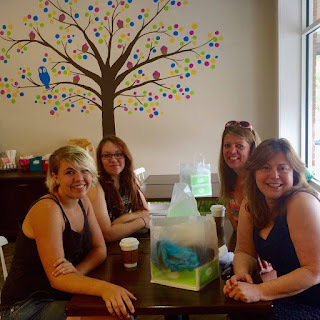 I also loved the Southern sweet tea. From lunch, we went to what is probably now my favorite museum in the country. 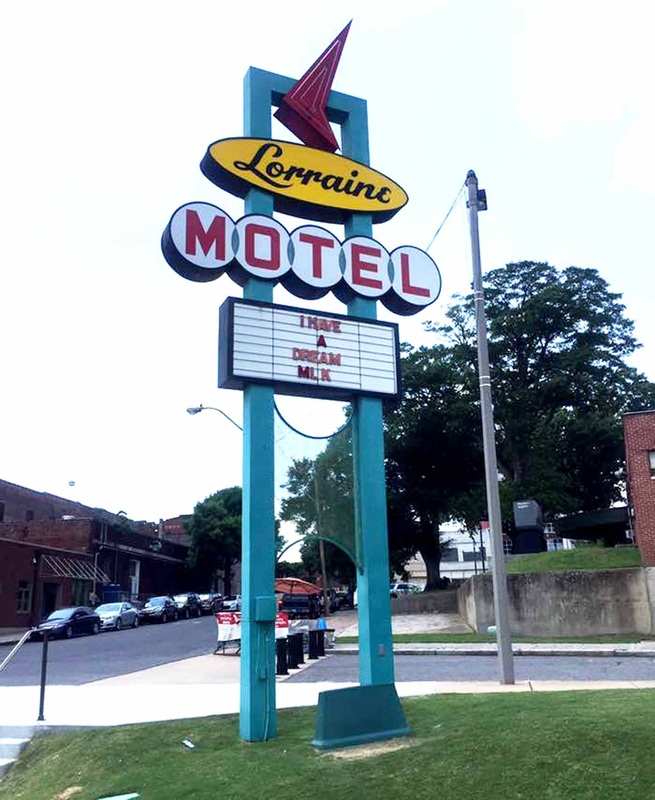 The National Civil Rights Museum in Memphis underwent a huge renovation around the Lorraine Motel, the spot where Martin Luther King, Jr. was killed. The exploration of civil rights in this venue is as complete as I’ve ever seen anywhere, still preserving the rooms King was in just before he was killed, and the balcony he was on when he was shot. 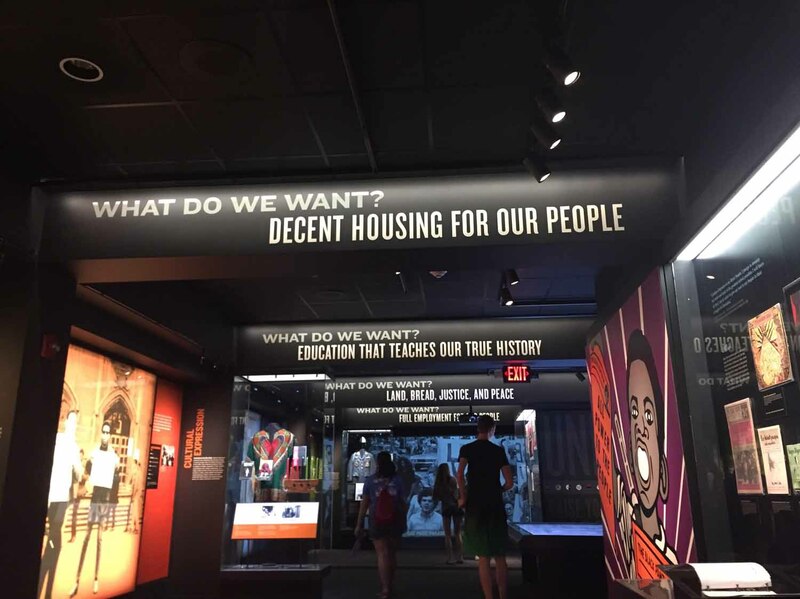 Powerful exhibits are everywhere you look. 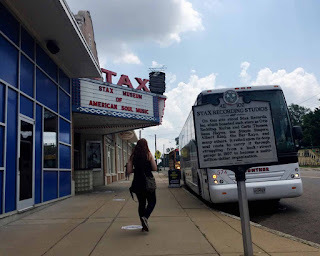 They begin with slaves arriving to U.S. from Africa and end with the 2008 election of an African American President, and civil rights violations today around the world. Among the things you can’t miss at the Civil Rights Museum are a wonderful exhibit on the Brown V. Board of Education decision and its effect on schools throughout the country; the bus from Montgomery Bus Boycott; the lunch counter from Jackson MS sit-in; and an actual partially burned freedom ride greyhound bus. 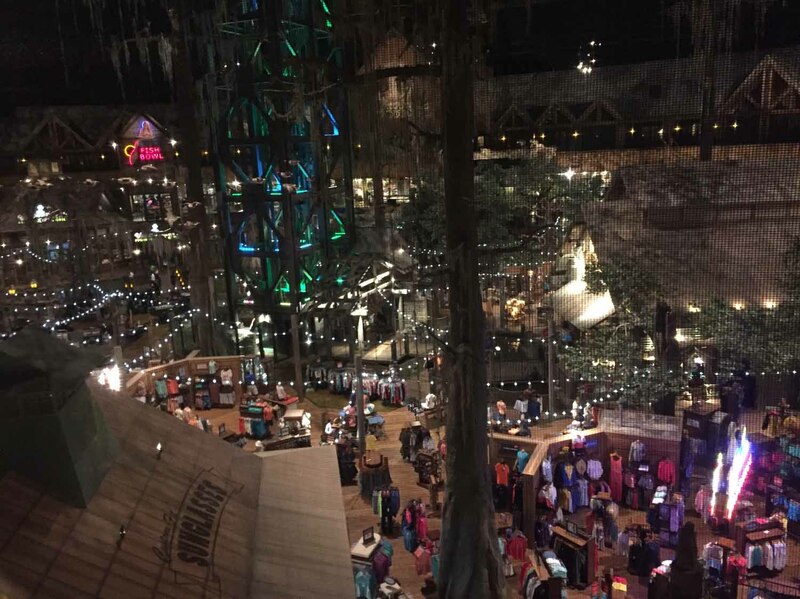 We left the museum and went to check in at Big Cypress Lodgeat the Bass Pro Shops in the Pyramid. 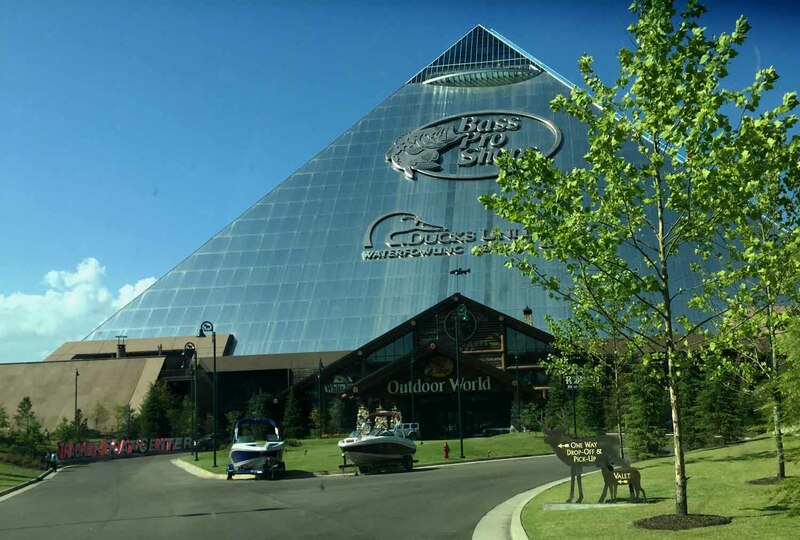 This is without a doubt the most unusual accommodation I’ve ever been to, with 103 rooms and suites spaced around the pyramid, with balconies overlooking the store. 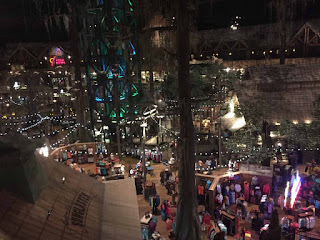 Our rustic room and the great outdoors feel of Bass Pro Shops made it feel like we were really staying in the wilderness, but the service and attention to detail was more like a luxurious accommodation. 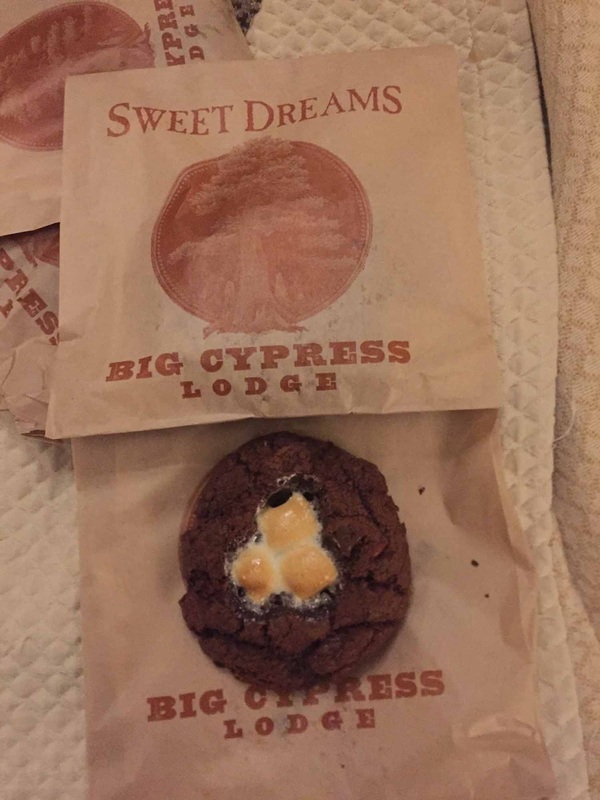 I had stayed at Bass Pro Shops' other resort, Big Cedar Lodge in Missouri two years ago, and it definitely has some of the same touches, such as the delicious warm cookies delivered to the room every night. I also liked the living areas between rooms at Big Cypress that made it comfortable to relax in. 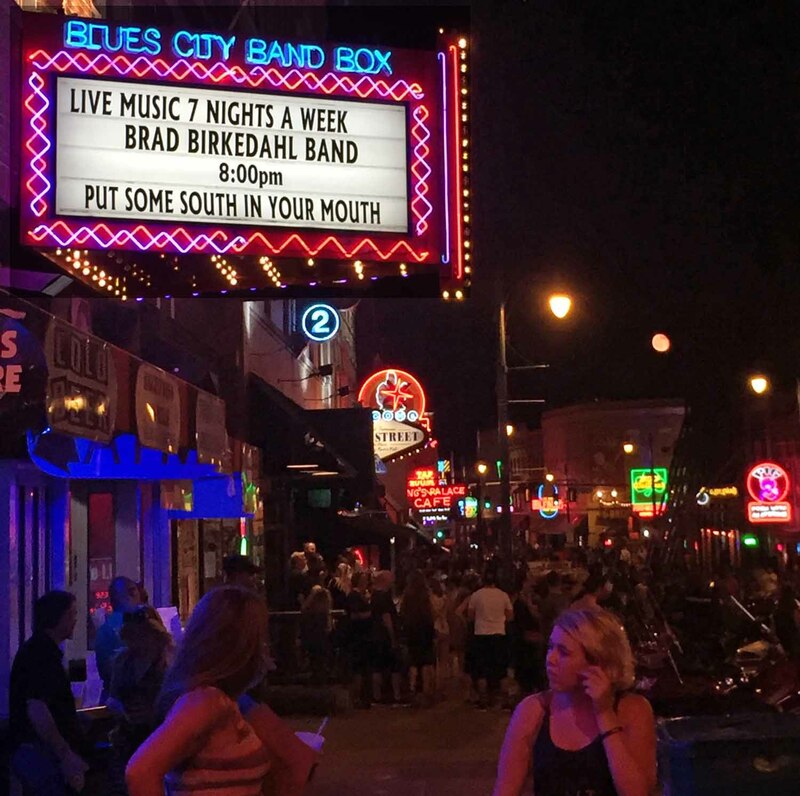 We had the night free and we decided it was time to head down to Beale Street in Memphis. It reminded me a lot of New Orleans, with music in the street, restaurants, and stores. 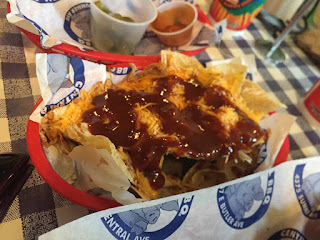 We did some shopping and decided on the Blues City Café for dinner and blues. 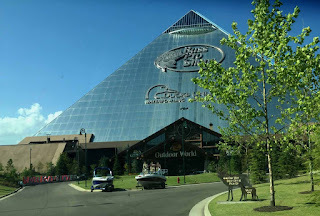 When we got back to the Big Cypress Lodge , exhausted from the long day, all was quiet at Bass Pro Shop and we had a peaceful night sleep, before our final day in Memphis.